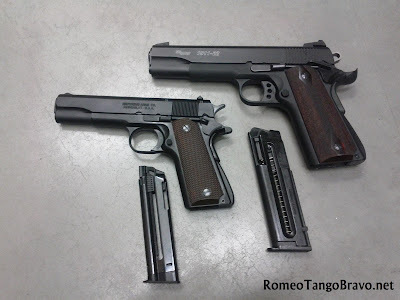 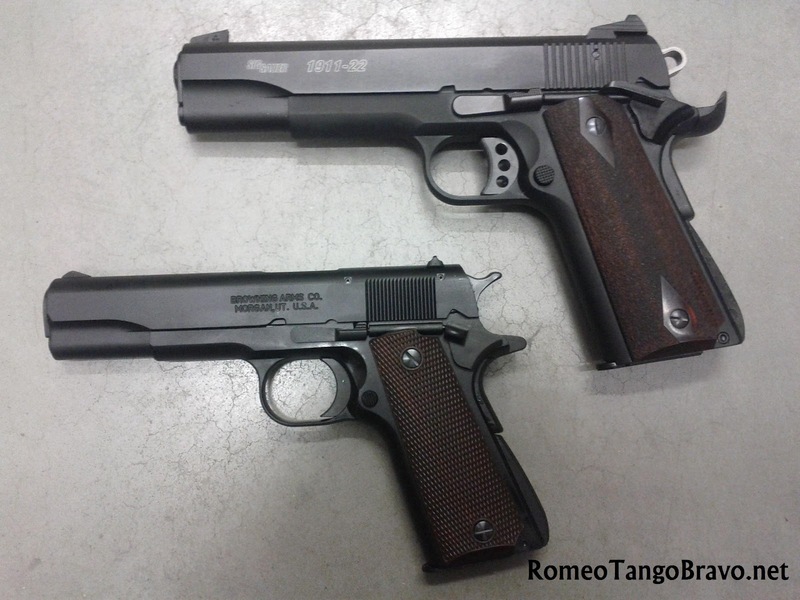 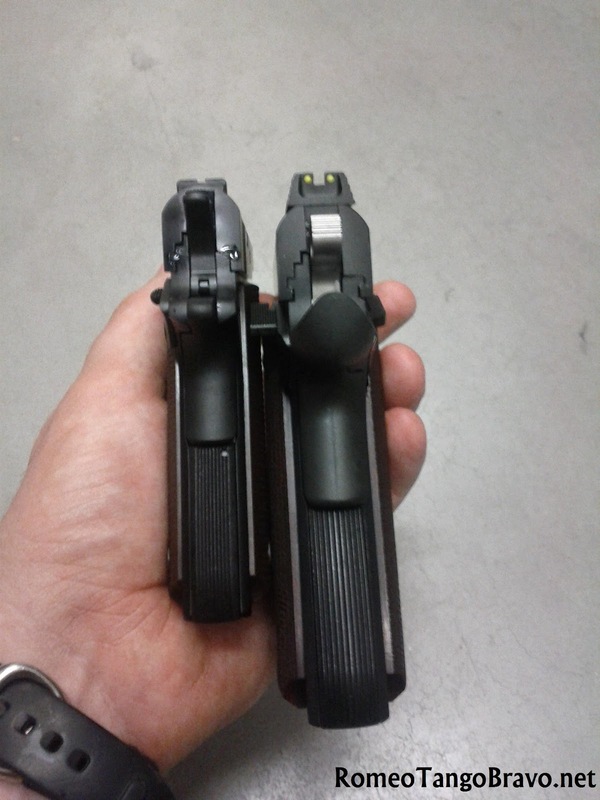 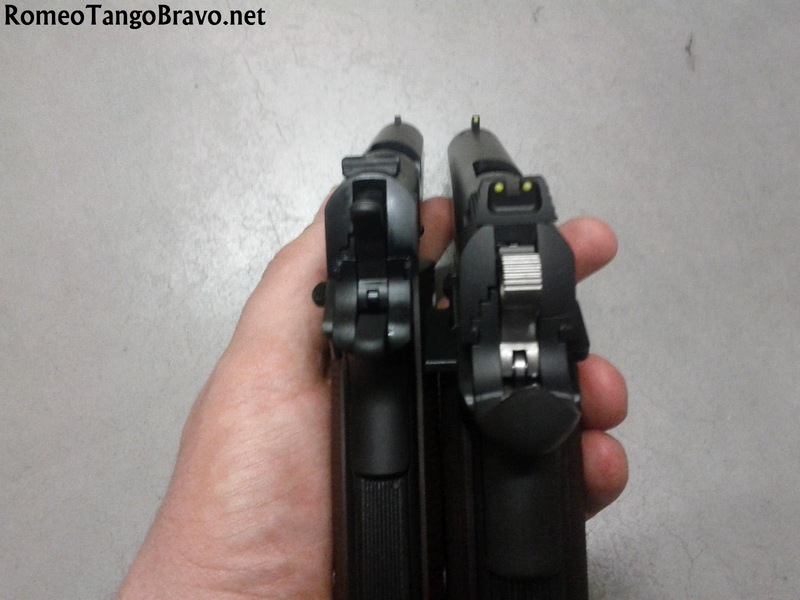 A quick look at two 1911 pattern guns chambered in .22LR. 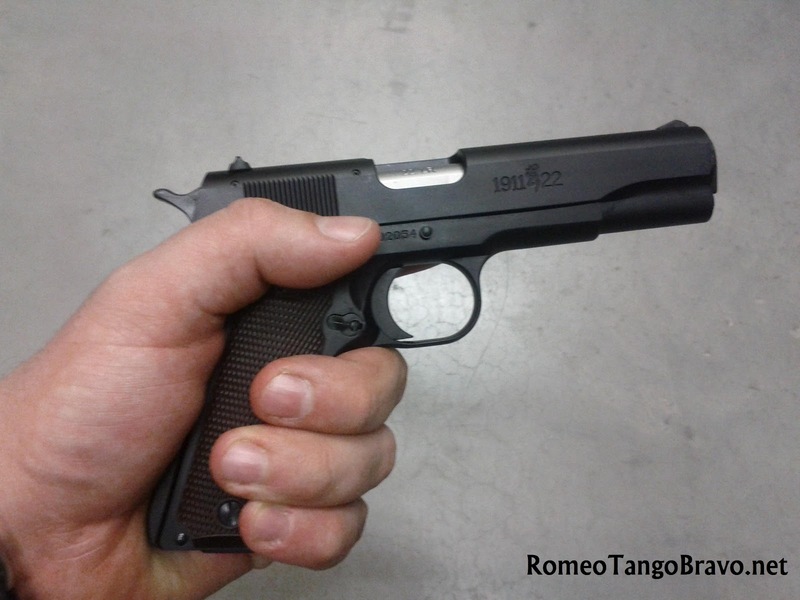 The Browning 1911-22 A1 is 7/8th the size of normal 5" 1911 complete with the thumb and grip safety. 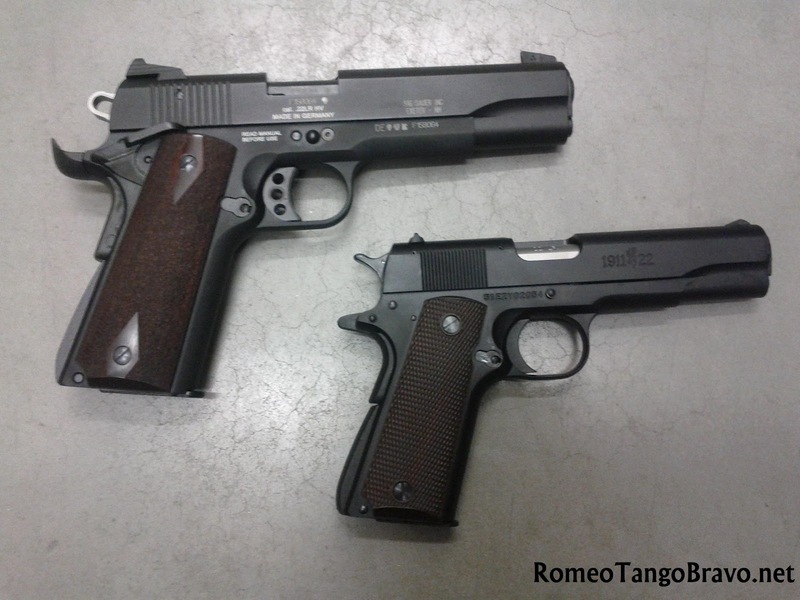 Overall the gun is true to a 1911-A1 except for size. 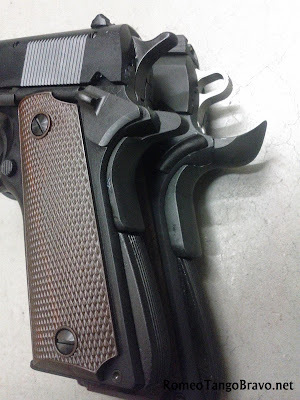 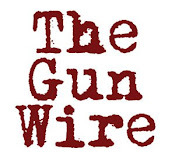 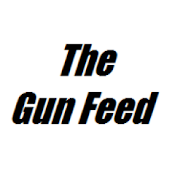 The trigger is nothing to write home about, being heavy and full of slop, but this is not a fine tuned pistol. The size is usable for my large hands and would be darn near perfect for my wife or children. The SIG 1911-22 is 1:1 scale to it's .45ACP big brother. It's weights is similar as well as it's overall appearance and function. 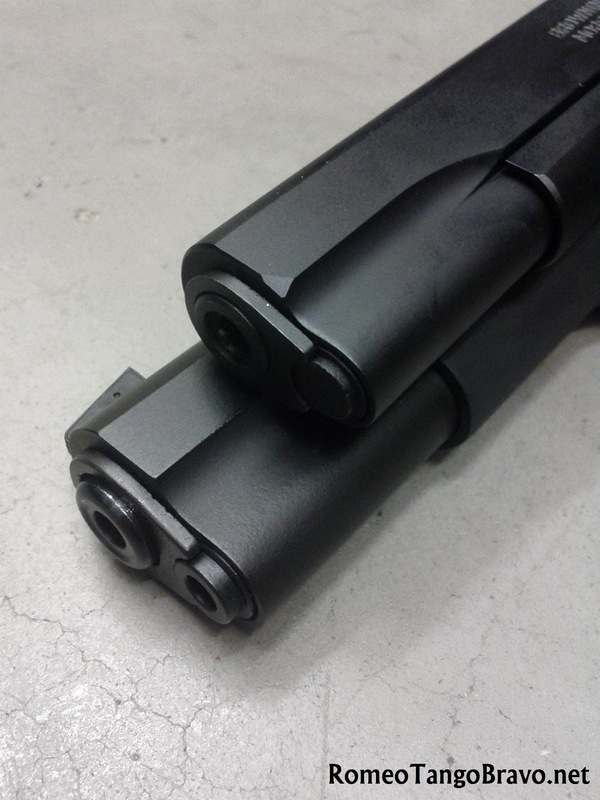 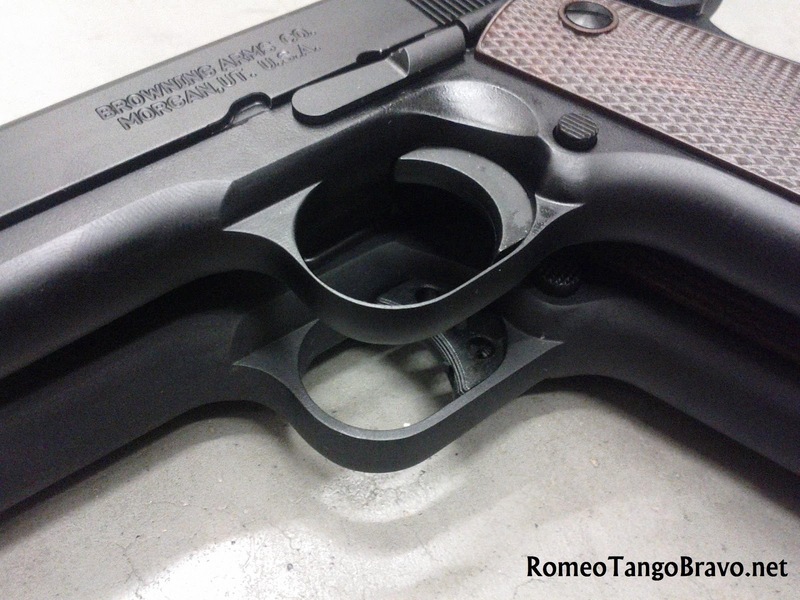 The front and rear sights are driftable and of the three-dot variety. 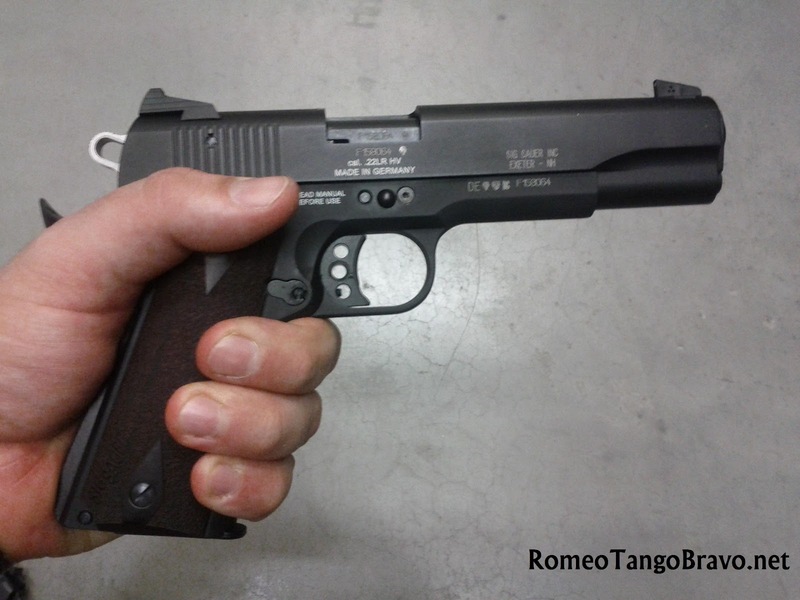 If you're looking for a .22LR trainer; I'd give the SIG 1911-22 a hard look.